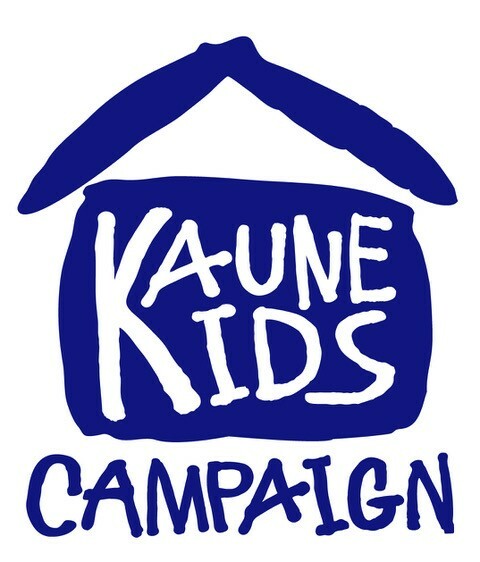 United Way of Santa Fe County recently received a $100,000 grant from the Thornburg Foundation to further a capital campaign for the United Way Early Learning Center at Kaune. Opening in August, the prekindergarten center ultimately will serve 200 children, ages 3 to 5, providing year-round access to early childhood education. The center will focus on early literacy with a dual-language approach.